As we head into another carnival season, Susan Larson talks with author and Mardi Gras aficionado, Arthur Hardy, about books on Mardi Gras in part two of a special Carnival edition of The Reading List. Mardi Gras Day, published in 1948 and co-authored and illustrated by Ralph Wickiser, Caroline Durieux, and John McCrady. Susan: So much of Carnival is hard to capture. It's really interesting to me because everybody has a different experience, there's no one Carnival moment. I think that Judi Bottoni, the photographer, and Peggy Scott Laborde did a wonderful book called "Mardi Gras Moments" that captures that ephemeral nature of the experience. Arthur Hardy: It's really sweet. Judy, she's just superb. She captures lighting as few have done as well as her. She shoots a lot so she's got a good library to pick from. Of course, Peggy brought the text to it. It's a really sweet book. Susan: Then another book that is slightly more historical is "All on the Mardi Gras Day: Episodes in the History of New Orleans Carnival" by Reid Mitchell which is a book I love. Arthur: A lot of good information there too. All of these books bring something different to the table and that's what I like about it. It could be argued that Mardi Gras is to be enjoyed more than studied, but we bless these people who have done the research because it takes a lot of work to put together books like that. My approach is certainly a lot more popular and breezy and just, "This is the fun stuff and the essential stuff." I have a lot of admiration for the people that really spend weeks in libraries. Of course, it used to be microfilm. Now, you could do it online, it has gotten easier, but it's still important. There's still some discoveries back there that we've yet to make. Susan: One of the great things that Reid writes in "All on the Mardi Gras Day" is that he said he sees in Mardi Gras the model for a great America. Arthur: I think that's true. Susan: I do too. It's such a democratic celebration. Arthur: It is. It's the most perse celebration on Earth. There's something for everyone. If you can't find a place in Mardi Gras, you're not trying. Susan: One of the best books I've seen about Carnival in a long, long time is "Unveiling the Muse: The Lost History of Gay Carnival in New Orleans" by Howard Phillips Smith who writes for your Mardi Gras guy. Arthur: He does. Howard has been a friend from afar, I've only met him once. This is such an important work. Gay Carnival is such an essential part of the celebration, and it's been overlooked, initially intentionally, and then, later on, where do we find this stuff? The information has been underground, basically. This is a landmark publication, and I'm so happy for him. This will stand the test of time. It's just a wonderful-- It's so beautifully done. Susan: I'm happy for us [laughs] that we have this book. Susan: Then, of course, to expand the focus a bit is "Carnival in Louisiana: Celebrating Mardi Gras from the French Quarter to the Red River" by Brian Costello, the whole state. Arthur: Brian's a good friend. He really has done some terrific research outside of New Orleans. He lives in New Roads. He's just a really neat guy. A very serious genealogist and historian. I'm proud to see what he's done. Susan: There are so many Carnival books, but these are a good basic start, I think. Arthur: Yes, indeed. There are more and there'll be more coming, I'm sure. Susan: We've been talking with writer and Carnival expert Arthur Hardy for The Reading Life Tricentennial Reading List. The Reading List is produced by George Ingmire with support from the Helis Foundation, the John Burton Harter, and the Louisiana Endowment for the Humanities. Arthur, thank you so much. Arthur: My pleasure. Happy Mardi Gras.  Susan: For the ever-growing Tricentennial Reading List and other episodes, check out WWNO.org.